North London giants Arsenal will need to see off the interests of three Premier League giants if the Gunners want to secure the transfer of Polish international midfielder Piotr Zelinski. 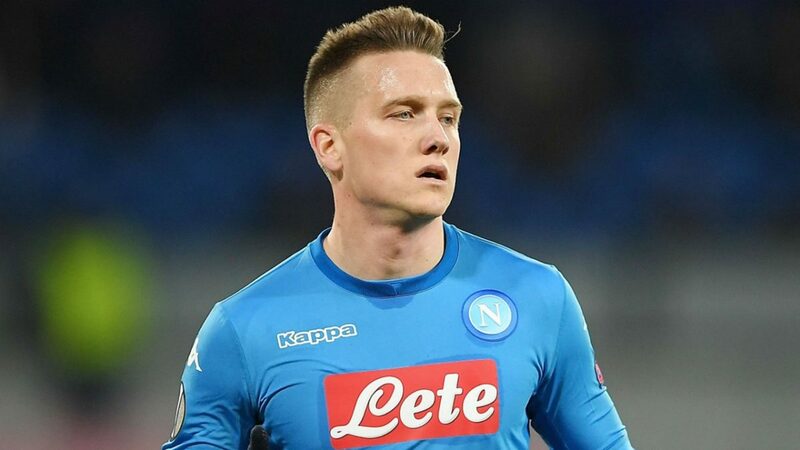 Arsenal were first credited with a serious interest for the Napoli player ahead of the January transfer window but the Premier League trio of Liverpool, Tottenham Hotspur and Chelsea are also said to be interested in the 27-year-old. Piotr Zelinski signed for Italian giants Napoli from fellow top-flight side Udinese in 2016 and has grown to become an integral part of the team. He has made over 100 appearances for Napoli in two seasons. 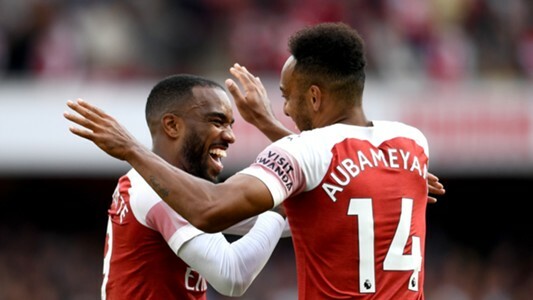 New Arsenal manager Unai Emery sees him as a perfect replacement for wantaway Welsh international player Aaron Ramsey but the Spanish tactician will have to win the race to sign for the Gunners ahead of Liverpool, Tottenham Hotspur and Chelsea. Aaron Ramsey has been a wonderful servant for Arsenal since he joined the club as a youngster in a £4.8m deal from newly promoted Premier League side Cardiff City but his time at the Emirates Stadium is nearing its end following the news that the Gunners withdrew their contract offer to him. Aaron Ramsey has less than a year left on his current Arsenal deal. I hope to go back one day’- Chelsea fear midfield ace may leave club after contract expires.